Why Unleavened Bread For Holy Communion? 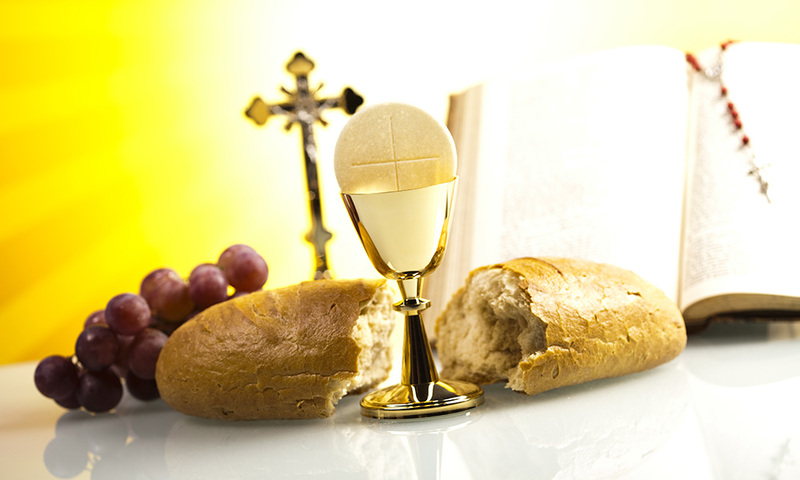 Comments Off on Why Unleavened Bread For Holy Communion? Historically, it seems clear that Jesus would have used unleavened bread at the Last Supper. The ancient Jews were instructed to use unleavened bread during the feast of Passover. This is scripturally and historically linked to the fact that, in their hasty exodus from Egypt, there was no time to fully knead the dough and allow the bread to rise before baking it (see Dt 16:3). Thus they baked it quickly without yeast. The Passover meal that commemorated the Exodus was therefore to be eaten with unleavened bread (see Ex 29:2; Nm 9:11). Theologically and spiritually, yeast, or leaven in the New Testament, is often equated with sin, impurity and hypocrisy (see Mt 16:6; Lk 12:1). And thus unleavened bread comes to symbolize sincerity, purity and integrity. Regarding what the bread was like, we must keep in mind several factors. In the first place, wheat bread, which is most common today, was far less common in the ancient world. Breads were more often made from other grains such as barley. Second, bread can be baked in such a way that it has a dry, crackerlike quality. Or, bread can be baked in such a way that it has a doughy, more pitalike, quality. And this is so for both leaven and unleavened bread. Thus, other than affirming the bread at the Last Supper was unleavened, we cannot be utterly certain of its other qualities. How Soon Should Your Child Be Baptized?